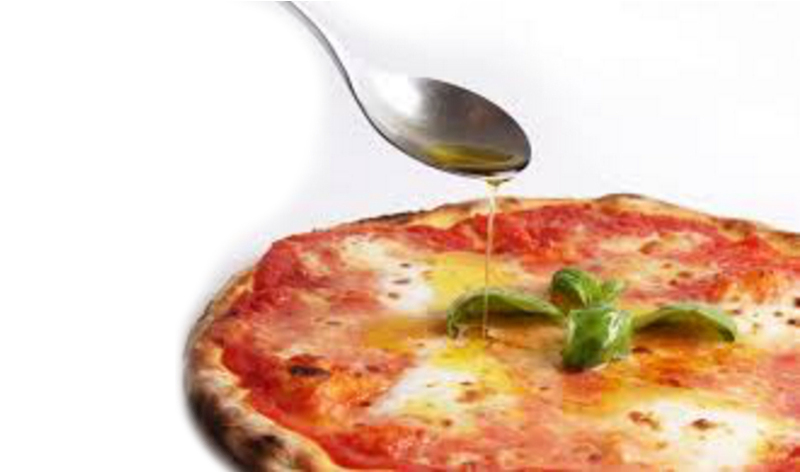 We serve as an importer/partner/wholesaler of fine Italian foods to the U.S. and beyond. We offer our products at extremely competitive pricing. We believe our all natural, FARM TO TABLE philosophy assures you of a product quality and consistency that accurately represents the artisans who produce these products. We are very proud to serve only the finest, REAL Italian foods, direct from our farmers and manufacturers/partners to you. We give special thanks to them, “Art In The Pantry,” for sharing the commitment to this purpose. This “hands on” approach and first hand knowledge means we are connected directly to our growers and manufacturers. This allows us to say, with confidence, that the integrity of our products are always AS WE PROMISE.